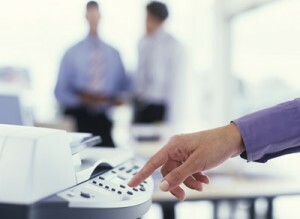 This company is a world leader in high end print, imaging, and office solutions. 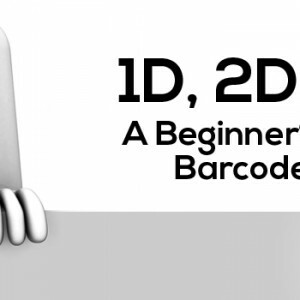 Their internal R&D lab reached out to us for assistance in identifying a barcoding solution for use in one of their new laboratories opening soon. With the opening of a new facility, a large quantity of new lab equipment, supplies, and test materials would soon be arriving for my client and there was no current system in place to help track or manage them. The goal was to identify a solution that would help ensure that management would know the total quantity, location, and value of the lab at any given time. We knew right away that when dealing with valuable laboratory equipment there would be a need for unique identification and the ability to capture a wealth of information on each item. We presented the Wasp Mobile Asset software solution, and focused on its ability to record test results, calibrations, and even attach material safety data sheets to equipment or samples the lab would be working with. The reporting tools the software offers, in conjunction with the depreciation tracking functionality, allowed management to quickly and easily see the total value and forecast values of the lab. The multi-user setup and access controls per user were also very important to the client, as they did not want lab employees to accidentally make adjustments to items outside their area, or make any changes to the program at an administrative level. During the demonstration of the software we also discovered the ability to export information from the database to CSV format would be very useful to the client, as they would need to periodically share information on their current assets with other software solutions the company utilized. 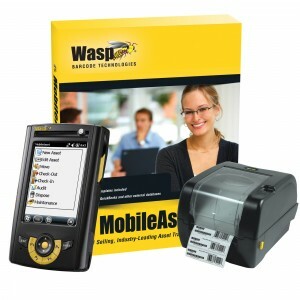 Following the demonstration the client informed us that of the various solutions they had researched they felt Wasp Mobile Asset provided the best all-around features for their needs, and saw that it would quickly provide them the ability to track their assets as the lab came online, and manage them throughout daily use, maintenance, and rotation. Like us on Facebook to get updated news on asset tracking for the print and imaging industry and other special offers! Over the last few decades the education sector has seen many technological improvements; with in-class computers, laptops and tablets, some could argue these additions have improved a student’s learning and productivity. It is safe to say when schools lose integral instruments and tools for learning classroom routines could change significantly; while administratively, lost assets can mean a tighter budget for the school. This is a Charter school that started back in 2003 with 120 students. It has since grown to a family of 6 schools serving more than 2100 students currently and specializes in college-preparatory courses to student in academically challenged areas in Southern California.